The 2013 Honda Jazz – a next generation version of this popular premium hatch back is all set to be launched in the Indian market early next year. 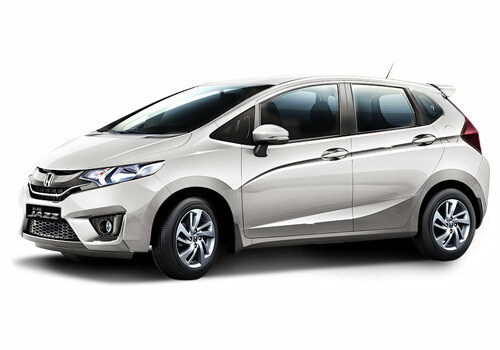 What could well be a big surprise for the Indian car buyers are the speculations that besides a petrol version, the Honda Jazz model will also be carrying a diesel version powered by a 1.2L CRDI engine. It reports are true, the Honda Jazz will be the first Honda car to be offered in a diesel variant as so far all Honda portfolio models are available in a petrol version only. As far as the cosmetic changes are concerned, the new generation 2013 Honda Jazz will be carrying a more aerodynamic design with no major changes in the outline. The new generation Jazz appears more aggressive and bolder with its sharper character lines. The cosmetic changes at the exterior front include new chrome-bar grille borrowed from Brio hatchback and new headlight assembly in combination with LED clusters. The changes at the interior front are still in cover as the company is yet to reveal the details of this car officially. 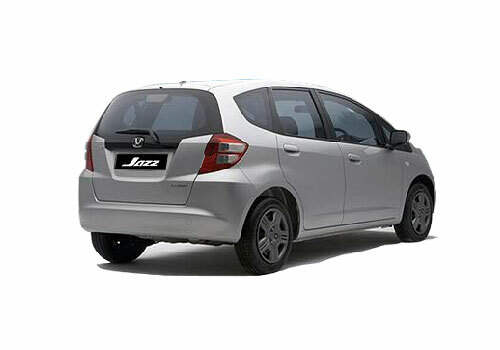 Besides a new look, there will also be a significant improvement in terms of performance in the new 2013 Jazz hatchback. At present, the Honda Jazz hatchback is only available in petrol version in the Indian market. The car was not able to perform as per expectations in the country in the initial years of its launch due to its high price tag. However, later on, the company had cut down the price of the car to further raise its acceptance among the mileage conscious Indian buyers.